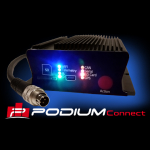 Add this E46 install kit to your RaceCapture/Pro telemetry system for a simple 4 wire connection to your ECU’s CAN bus and power. 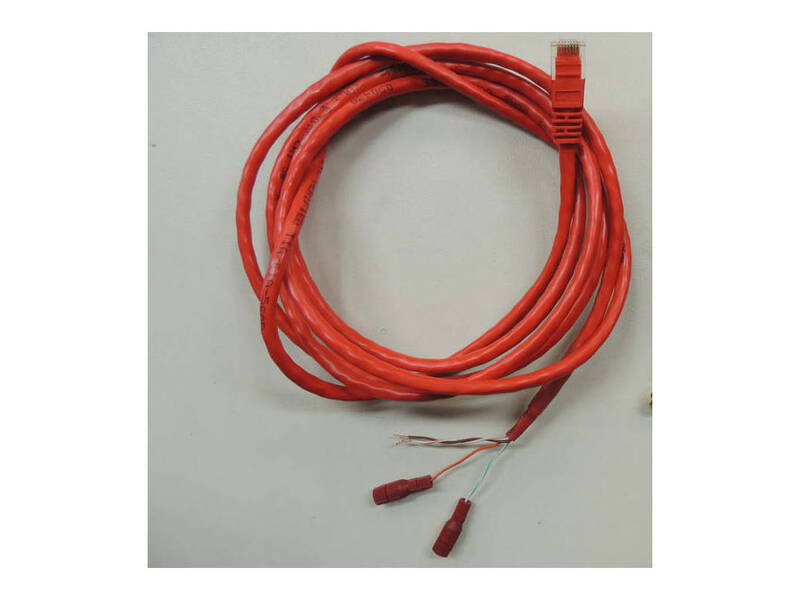 Great for Spec E46! 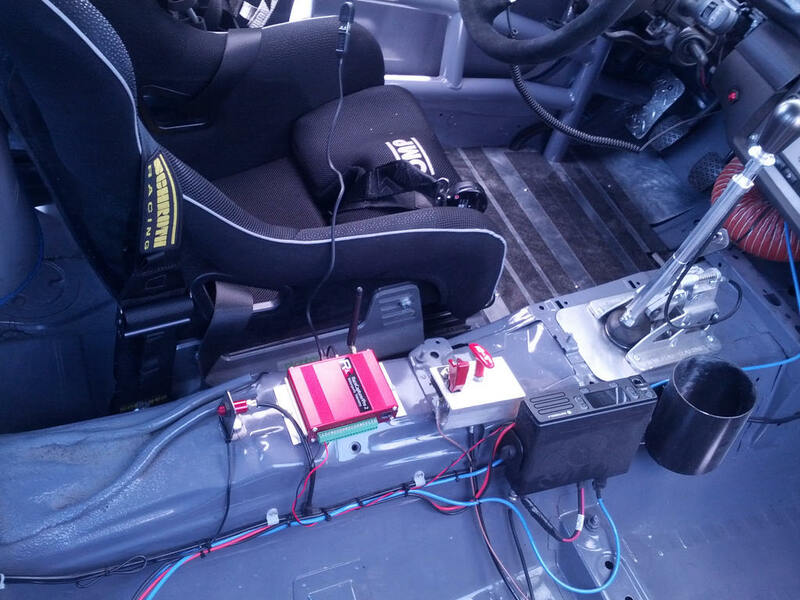 Installation is straightforward and will get you up and running with real-time telemetry data in under an hour! 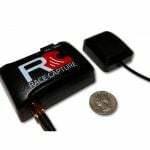 We even have a starter RaceCapture/Pro configuration that makes this as close to plug and play as we can get. 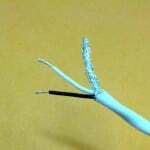 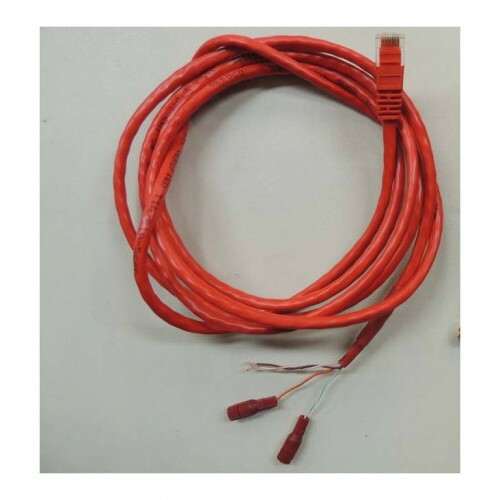 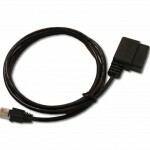 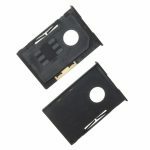 Be the first to review “BMW E46 Integration cable” Click here to cancel reply.